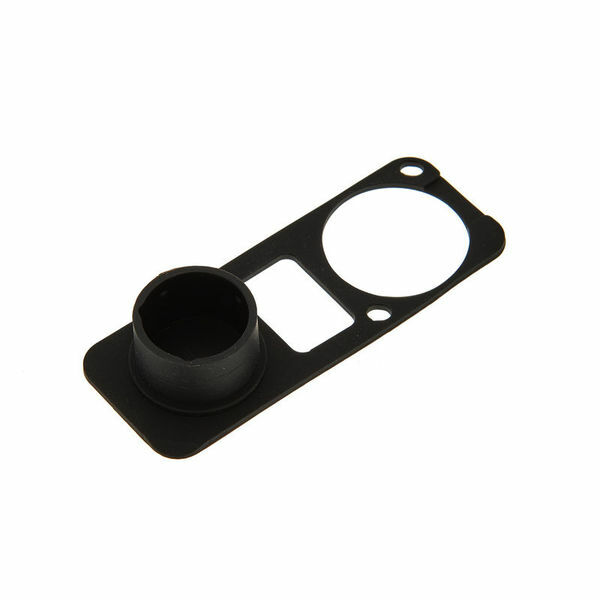 We bought two of these to protect the female XLR chassis connectors on the front of an RME Fireface from dust and they keep popping out! The plug is made from flimsy rubber so requires a metal face plate to hold it against the unit otherwise the two screws are not enough to keep it flush. Disappointed - the SCF is much better as is the SCDX plastic hinged cover. ID: 364459 © 1996–2019 Thomann GmbH Thomann loves you, because you rock!